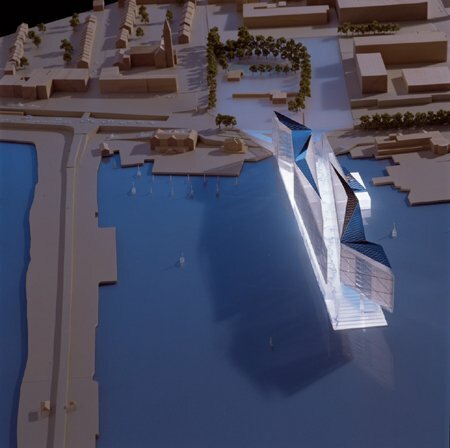 The proposals have been designed by major Irish and international architects to comply with the zoning requirement for the site to have an “exceptional landmark building of international architectural quality”. 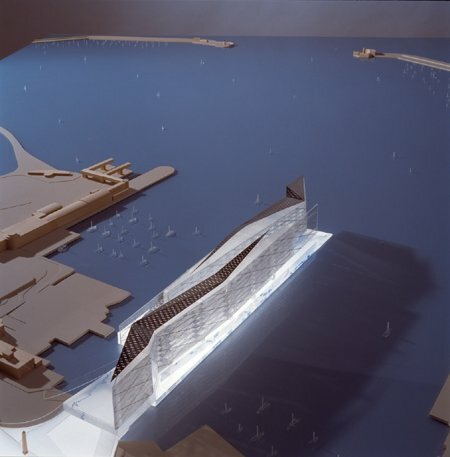 The planning criteria for the site also stipulate that each proposal must include a cultural attraction of national importance and significant public access with walkways and viewing areas throughout the site. 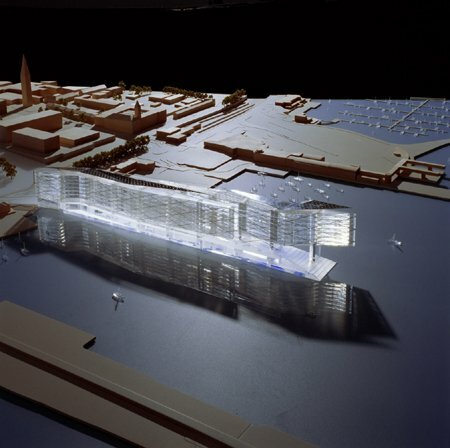 On 30 March 2004, Dun Laoghaire Harbour Company selected Urban Capital / heneghan.peng.architects as their preferred bidder in its competition to redevelop the derelict Carlisle Pier. After further debate, the plan was shelved. In late 2009, the heritage buildings on Carlisle Pier were illegally demolished by the Dun Laoghaire Harbour Company.